The 2019 Nissan Frontier is almost so retro that it’s cool. Almost. The smallest pickup truck offered by Nissan is now among the “oldest” new cars on the road today. 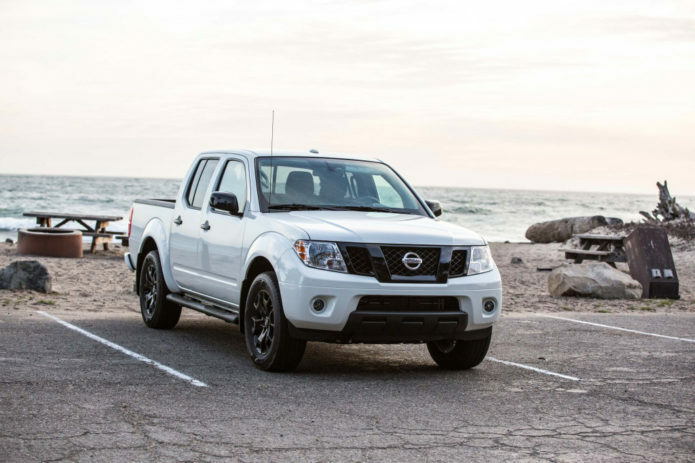 The same basic shape and structure that underpins the 2019 Frontier is old enough to earn its own learner’s permit. That bodes well for value, but it doesn’t do much on our overall scale. It earns a 4.0.